I can’t believe it, but I’ve now been working as an OT for TWENTY YEARS. Yikes! 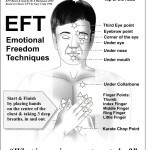 In complete honesty, even though I did a better than average job in my first several years as a therapist, I was an emotional wreck on the inside. I was never satisfied, no matter how many people I helped, money I made, vacations I took, etc. Please enjoy this little video for a little inspiration and guidance on how you can begin to discover a greater sense of personal and professional satisfaction. The book is powerful, but it’s really in the ongoing processing/discussing of how all the pieces fit together where the magic really happens. I’m in the process of creating something for this purpose. 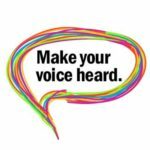 I am launching a new FREE online support community for healthcare professionals and will be getting the ball rolling with a webinar series called “The 6 Keys to Compassion & Well-Being.” Please visit www.JoinZenCare.com for more information. 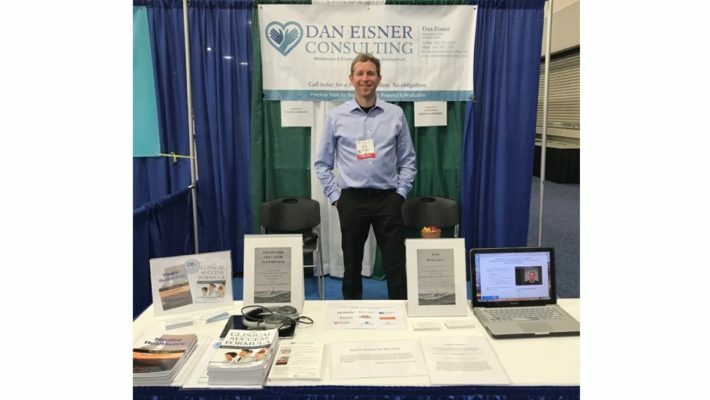 Dan Eisner, OTR/L, Certified Coach specializes in Mindfulness & Emotional Intelligence Development, and how these skills can improve both personal and professional outcomes. He is the author of The Clinical Success Formula, a practical, evidenced based guide designed to empower the reader and the service they provide. 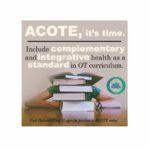 The newly released book has already become required reading in top OT programs including Tufts and Washington University. 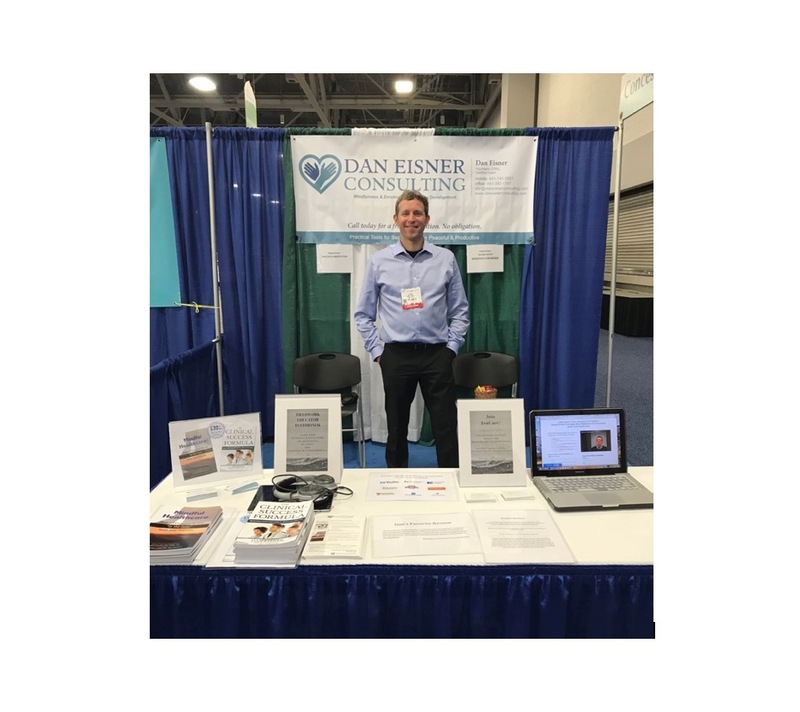 Dan speaks regularly at universities and healthcare conferences, and has received rave reviews around the topic of How to Support Yourself While Caring for Others. 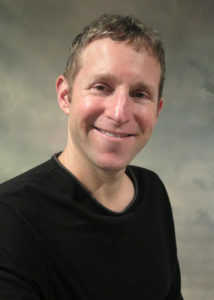 He also works as a Psychiatric OT at the University of MD Medical Center, and works with private clients at Dan Eisner Consulting.